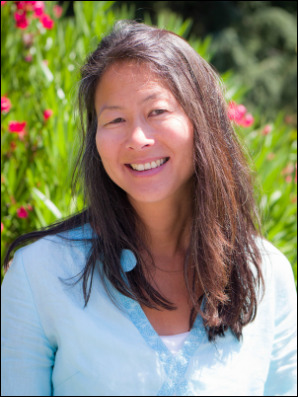 We will be celebrating the last day of Emily Hsu at Ocean of Compassion. Emily has been a teacher at our center for the past 10 years and Resident Teacher for the past 4 years. We are very grateful to Emily for sharing her knowledge of the precious Dharma. She will be missed by many students. Emily’s plan is to enter retreat in the coming months and years — we rejoice for her and pray that all her aspirations may be fulfilled easily to benefit countless beings. In the West, there is limited support for those who wish to devote their lives to retreat and Dharma study. In attempts to shift that mentality, we invite you in the practice of generosity to support Emily during retreat by offering dana to her. Your generous offerings will be shared with her during this event. Please come by to share your best wishes with her.